Read the information leaflet before using the product. Emofix® is the haemostatic ointment with barrier function for stopping and prevention of skin and mucus bleeding (for example, common, even slight or post-traumatic nose bleeding, small skin wound bleeding and other). Do not use the product in the known cases of increased sensitivity to any of the product ingredients (listed in Section 6). To stop bleeding: apply sufficient amount of the ointment on the damaged area. To prevent repeated nose bleeding: apply some ointment twice a day at least two weeks from the case of acute bleeding or as prescribed by your doctor. 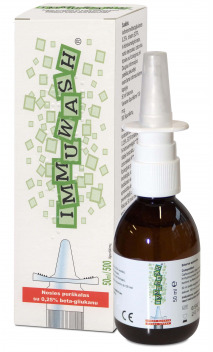 Application on the nasal mucus is recommended with the help of cannula type applicator (see inside the package). Clean the cannula type applicator thoroughly after each use and do not allow other people to use it. 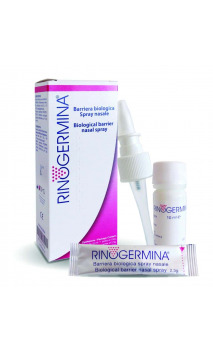 A burning sense, nose itch and rhinorrhoea may manifest on the first days of treatment. The symptoms usually disappear in time. If not, stop using the product and consult your doctor. Check for the package damage before use. Do not use the product after its expiry term indicated on the package. The expiry term applies for unopened package stored in the appropriate conditions. 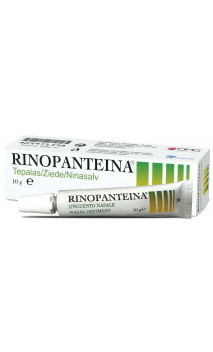 Close the tube tight after each use of the ointment. Store Emofix® at the room temperature below 30°C. Otherwise, consistency of the product may change without any effects on quality. Initial consistency of Emofix® will not change, if it is kept at the room temperature. Ingredients: mix of saturated fatty acids, yeast protein extract, phosphatidylcholine, tocopheryl acetate, bees wax, soy oil, stearine alcohol, calcium, potassium, magnesium chloride, glycerol monostearate, methyl- and propyl-p-hydroxybenzoate, BHT. 30 g tube with cannula type applicator. UAB Norameda, Meistrų g. 8A, LT-02189 Vilnius, Lithuania.